I recently went on an MP3 shopping spree. I was feeling bored from playing the same old tunes over and over again. My poor collection was getting tired. So, I added to it. Here's a few of my favorite newbies in the collection. When I learned that Justin Vernon of Bon Iver had a new project in the works, I was all over it. Little did I know, this has been going on for a while now and this is actually the second album to come out of it. 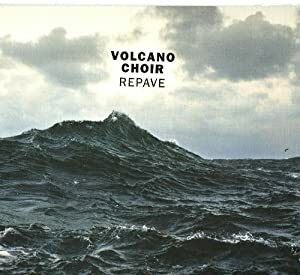 If you love Bon Iver (like myself) you will love Volcano Choir. All the warm and fuzzies. I probably wouldn't have bought this album based on that catchy song alone, but Melissa gave it a 5/5 rating on her review. I generally trust her opinion and when she loves something, she always loves it for good reason. So far, I can't find any reason to distrust her rating. It's a great album. This was a no-brainer. I LOVED The Naked and Famous' first album. I think this is some of the most original music to come out in a long time. It's part pop, with acoustic guitars and female/male duet vocals. Kinda dancey, kinda electronic, kinda rock. I love it, love it, love it. This album follows in those footsteps. This one here has to be one of my favorite music discoveries in a long time. I feel like Daughter is one of those bands everyone in the Alt/Indie circle already knew about, but because I'm in the Bermuda Triangle over here, I was out of the loop. I actually heard a song of theirs on So You Think You Can Dance and my ears perked up. It sounded like something up my alley, and it is. 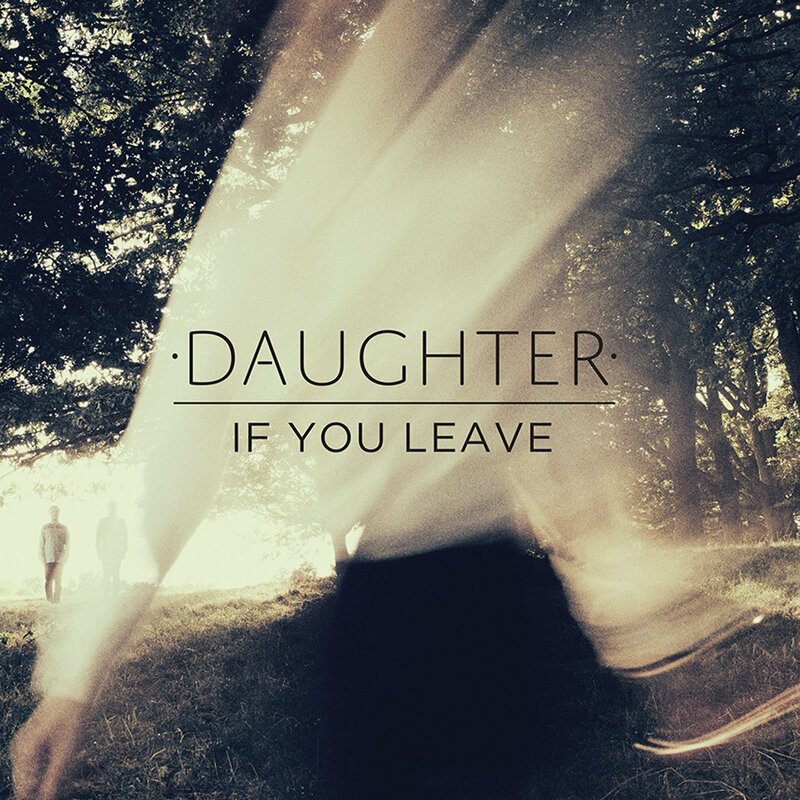 If you like The National, Andrew Bird, Mazzy Star, you will like Daughter. Ugh, so good. Have you bought any new music lately? Did you notice that I added a new Icona Pop song to today's profile? Oooh, I love Bon Iver so I'll have to check out Volcano Choir! 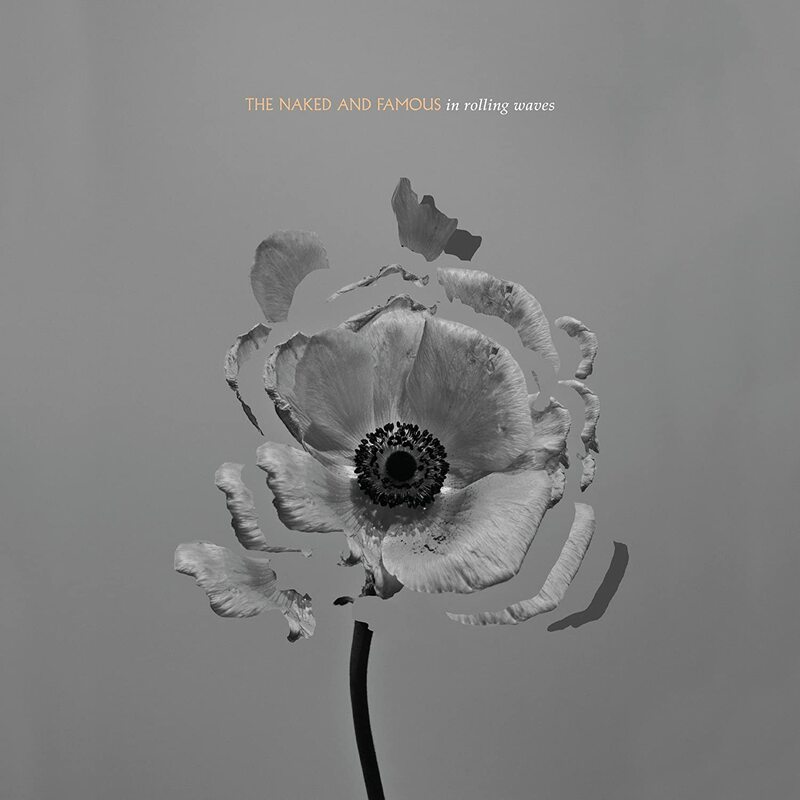 And I haven't checked out the new Naked and Famous album for some ungodly reason haha. Thanks for the recs! Couldn't have come at a better time!